Since 1988, those wishing to become teachers in the state of Illinois have been required to go through a testing process in order to gain certification to teach. This has been a response to Section 21B-30 of the School Code of Illinois, which established the requirement for licensed teachers. Due to this requirement, the Illinois State Board of Education provided additional requirements as well as established the Illinois Licensure Testing System, also known as the ILTS. The ILTS provides tests such as the Test of Academic Proficiency, or TAP; the Assessment of Professional Teaching Pre-K through Grade 12, or APT; as well as the Content Area Tests. The Content Area tests are a series of tests among the Illinois Licensure Testing System’s exams which measure a prospective teacher’s knowledge and abilities to teach specific content to students. Most teachers have an idea of what subjects they wish to teach, and these tests allow schools to know that the teachers are qualified to teach their desired subject. Most of these tests are around 125 questions and typically have a time limit of three hours and forty-five minutes. These test cover a wide variety of topics. 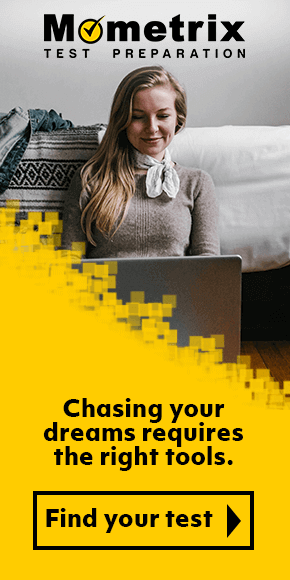 Topics such as: Agriculture Education; Chemistry; Early Childhood Education; English as a New Language; Health Education; Mathematics; Music; Physical Education; Special Education General Curriculum; as well as Technology Education. These tests also cover other professions in the school system. Professions such as: Principal; Reading Teacher; as well as School Counselor. Many prospective teachers are concerned about the difficulty of these tests as they are designed to filter out unqualified peoples from becoming teachers. While these tests are difficult, with the help of our ILTS practice tests, you will be able to pass your test and start your new profession. Check out one of these free practice tests today! 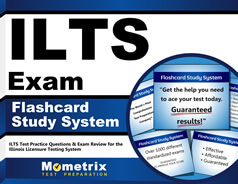 Use the free ILTS practice test questions below to get a better understanding of the ILTS exam. Take advantage of this valuable resource to pinpoint your strengths and weaknesses. Mometrix Academy is a completely free resource provided by Mometrix Test Preparation. 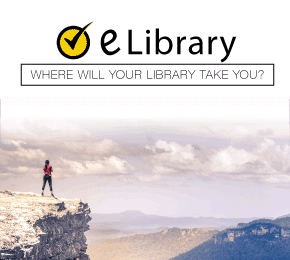 If you find benefit from our efforts here, check out our premium quality ILTS study guide to take your studying to the next level. 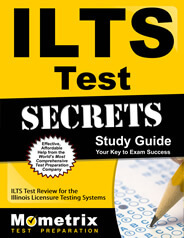 Just click the ILTS study guide link below. Your purchase also helps us make even more great, free content for test-takers.